Okay, so I’m a month after Christmas, but having just gone to Amazon and spotted a book they’d recommended, I’ve been prompted to write this. 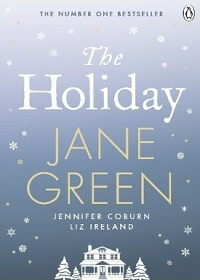 I bought a Jane Green book called The Holiday back in November. As I started to read, I became more and more convinced that I’d previously read the book. I hadn’t recognised the cover at all, or the the title, and upon reading the publishing details, realised it was a rerelease of a book from a few years back, with an up to date cover. So yes, I had already read the book! 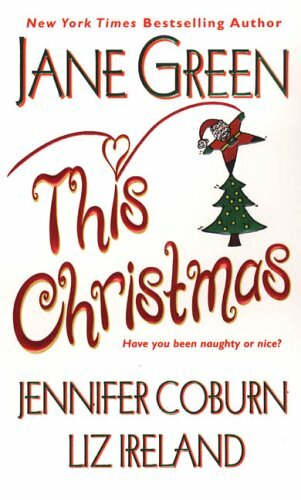 However what pushed me over the limit was that I instantly recognised the cover and title – This Christmas. So apart from the new book having no info on the sale page stating that it’s a rerelease, having a totally different name and cover and the old edition having no product details at all (including a synopsis) had successfully been duped into thinking I was buying an unread book. Not good publishers of Jane Green books, not good. Is it fair that the publishers can do this without making it obvious that it’s a rerelease? Cadbury’s Creme Eggs Are GROSS!